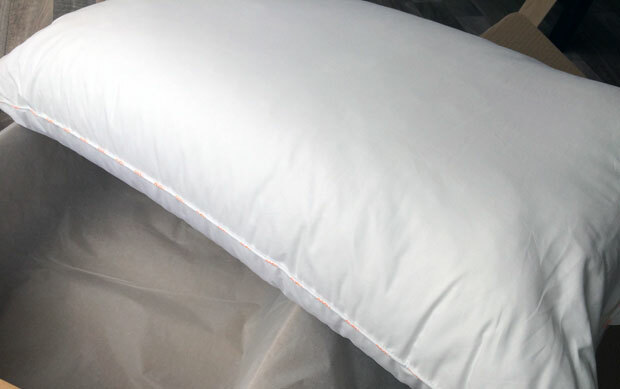 The pillow you sleep on every night is a truly personal choice and preferences vary hugely. I remember as a child that my mum and dad had very different pillows and my husband and I are the same too. I couldn’t even lay down on his pillows, never mind sleep a full night on them and vice versa. What kind of pillow you like depends on many things, like if you’re a side, back or front sleeper and personal comfort preferences. You might prefer synthetic fillings or feathers, for example or soft over firm. When Nanu got in touch asking if I’d like to try one of their personalised pillows, I was intrigued! 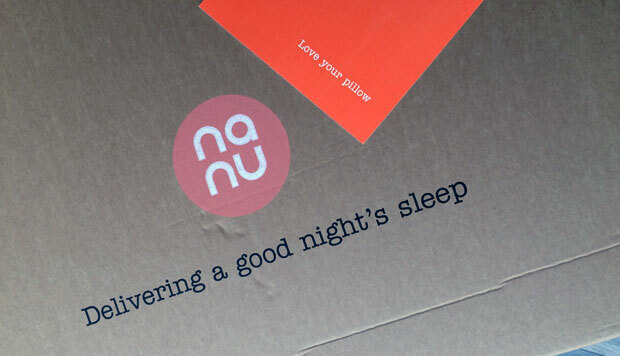 Finding a pillow that is right for you is such a hard task but Nanu lets you fill out a questionnaire on their website and by answering a series of questions about your sleeping habits and preferences, height and weight, it comes up with a pillow that is suitable for you. Complete with a guarantee of an extra hour’s sleep per night! 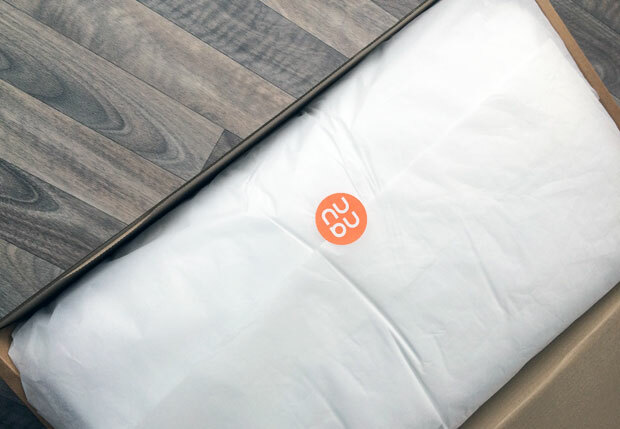 Nanu pillows are soft and allergen-free and are filled with recycled materials from plastic bottles. It’s lovely to see an eco-friendly option like this. 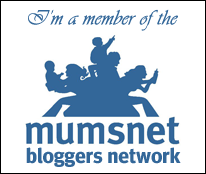 It costs £30 but sometimes (like now!) there are special offers. Currently you can buy two for just £45, making the second one half price. This offer ends of the 31st of January 2019, so hurry! So, how did I get on with my new Nanu pillow? I really like mine! I can’t say that I’ve had an extra hour of sleep but that’s because I choose when I go to bed and when the alarm rings (or the kids wake up!) in the morning, I have to get up. 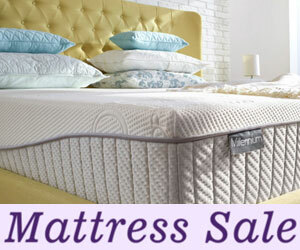 It’s comfortable and luxurious and feels nicely suited for my pillow and sleep needs. I usually sleep on two pillows but the Nanu pillow that I created is nice and thick so gets me to the right height on its own. 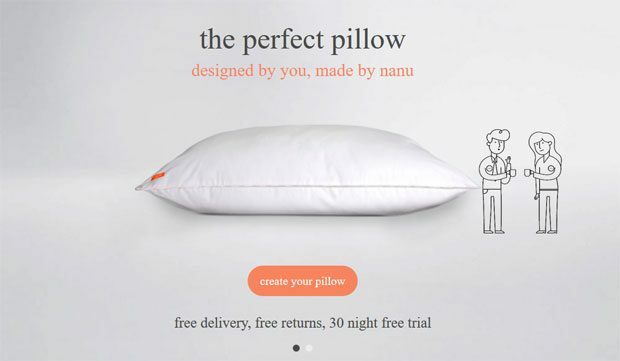 If you’re in the market for a new pillow, definitely give Nanu a chance. Your pillow comes with a 2-year guarantee and you can enjoy a 30-night free trial. If your pillow isn’t quite right, you can return it within this 30 day period free of charge. Create your own pillow here. 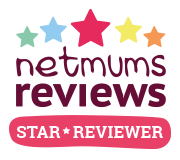 I received a Nanu pillow free of charge for this review. As always, all my reviews are 100% honest and all thoughts and opinions are my own. I haven’t heard of these pillows before but I do like the sound of them.